Sorcerer is a thriller. Sorcerer is a fairy tale. A beautiful and fascinating journey through multiple emotional and psychological levels. In this extraordinary story, driven by innocence, desire, magic thinking and manipulation, the destinies of the protagonists are irrevocably linked with each other. Sebastian Brauneis was born in 1978 in Vienna, Austria. He grew up as the eldest of 6 siblings. He spent his early childhood – due to his father’s work as a war correspondent – partly in former Warsaw Pact countries and in the then so-called »Middle East«. After leaving school with a high school diploma at a higher boarding school of the Federal he continued in respective interrupted studies of medicine and journalism. At the same time, he took up work in film and television rotating in various departments. This line of work commenced in directing and authoring for 66 episodes of the TV program »Broadcast Without Name«, »Welcome Austria«, »Bösterreich«, »Democracy, the Show« and »Elevate«. Since 2014 he teaches »Camera Acting« at the Max Reinhardt Seminar of the University of Music and Performing Arts in Vienna. 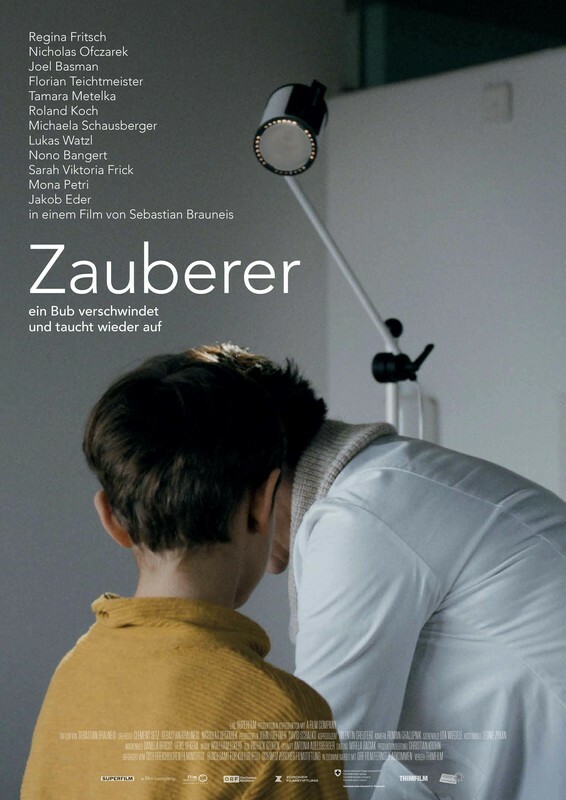 His movie debut »Zauberer« premiered in 2018 at the Max Ophüls Prize in Saarbrücken.